Hiroshi Shinanogawa is a model student who is fed up with his dull and monotonous life. He leaves private school for a public school, Komae High School, with only one thing on his mind: becoming a delinquent, like in the manga. On his first day he is called out by Iguchi Tatsuya and his gang. 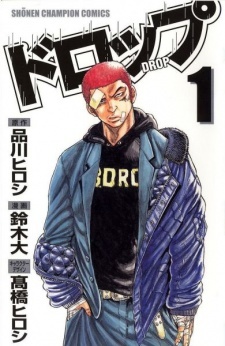 Now begins Hiroshi's journey to the world of thugs.